Albo-stein SIPs are self-watering, S.I.P. 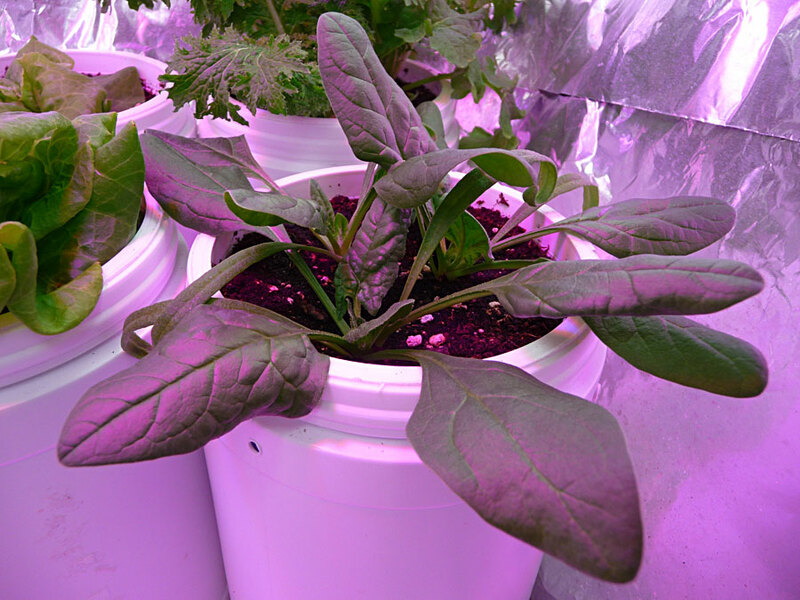 (sub-irrigated planter) systems that require no measuring and NO messy cutting! 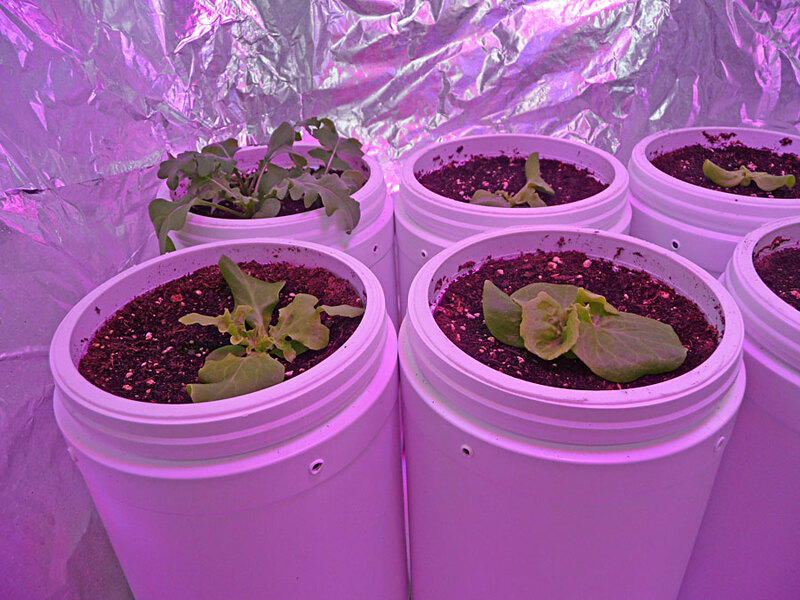 These indoor garden pots are a nice upgrade from soda pop bottle SIPs. Instead, they are made from recycled / reused Clorox Wipes & Dannon Yogurt containers! I discovered this by chance. For me, the Soda SIPs were pointless, since I don't drink Soda. (Even better than recycling Soda bottles, is to never buy Soda in the 1st place!) I do however, eat Dannon yogurt & I use Clorox disinfectant wipes. 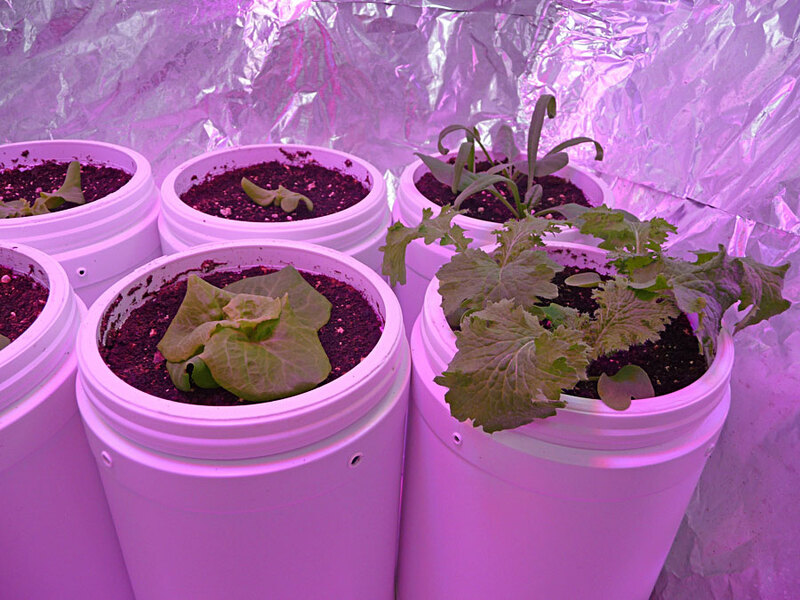 As it turns out, you can repurpose or "upcycle" these containers. They are a perfect match for an indoor SIP! 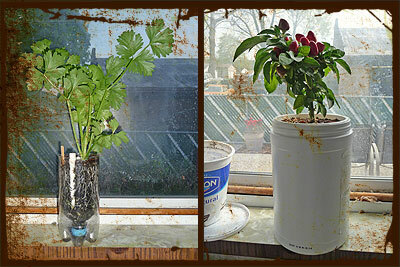 Albo-stein: See how to build a self-watering SIP planter from recycled containers. 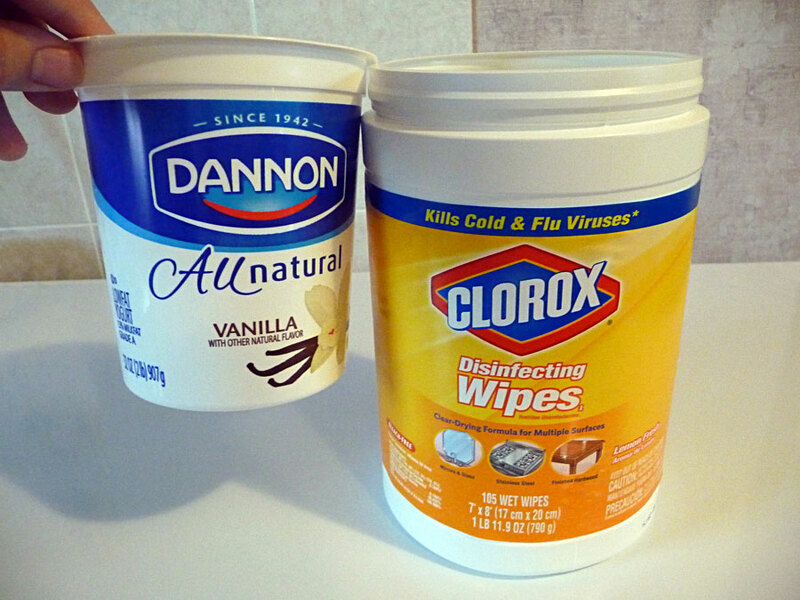 Remove Clorox Wipes label & thoroughly wash container. 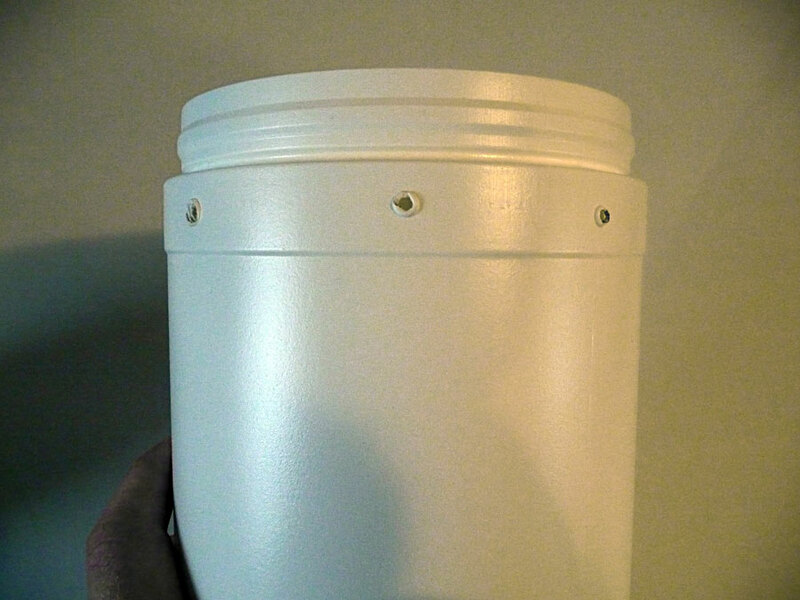 Poke / melt several holes into top rim for container aeration. 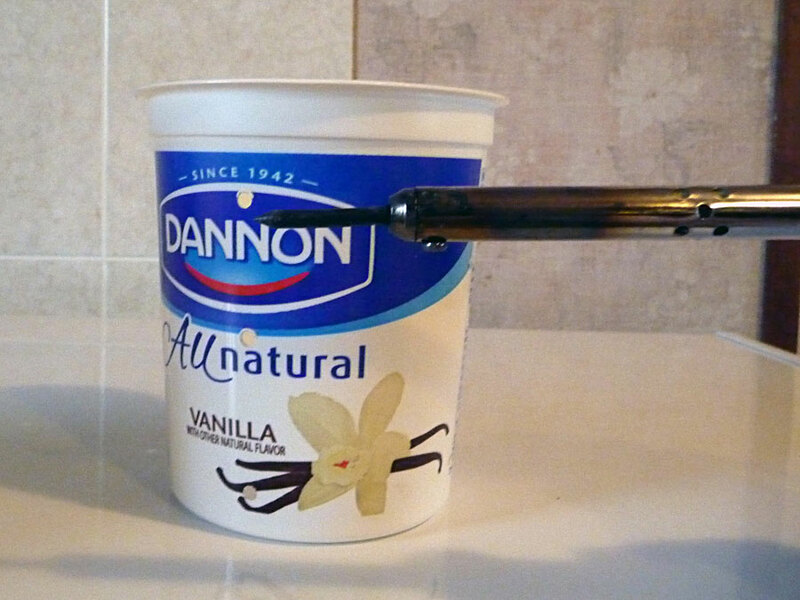 Clean Dannon Yogurt container & drill / melt 2 x 1/4" holes into base. Cut polyester shoe lace to 11" in length. Pull lace through holes in yogurt container so that both ends hang down. 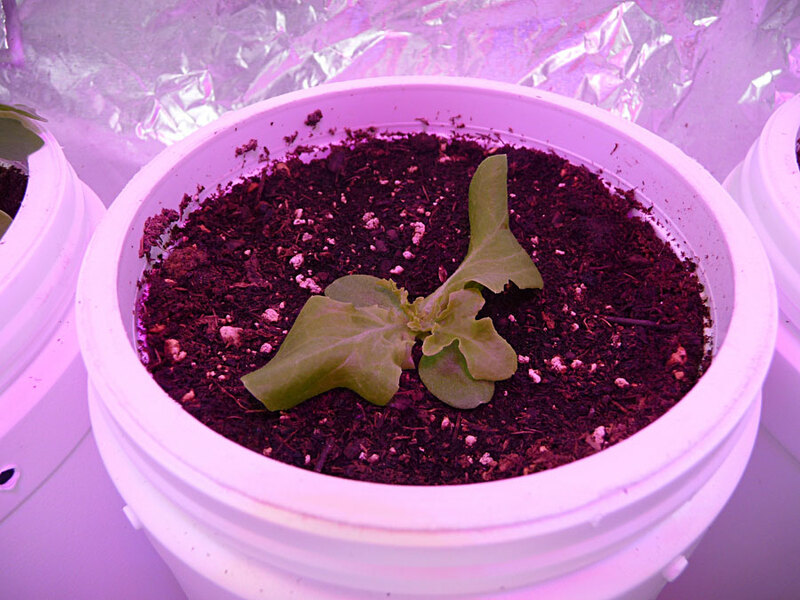 Poke / melt several holes into yogurt container for root aeration. Fill yogurt container with slightly moistened potting mix. Add 3 cups of water to wipes container. * Note: Newer Clorox Wipes containers may have a slightly tighter fit. I used sandpaper to open them up a little. 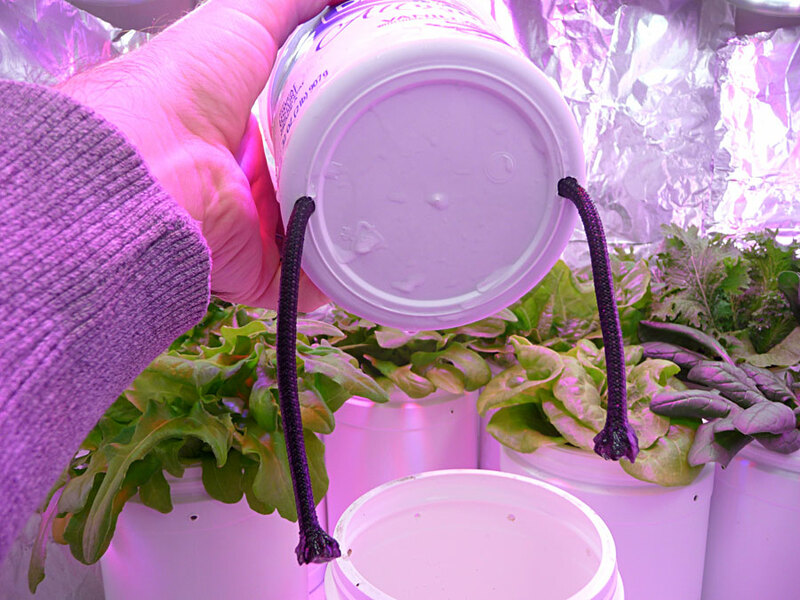 The recycled Dannon yogurt container holds an entire 32oz of potting mix. 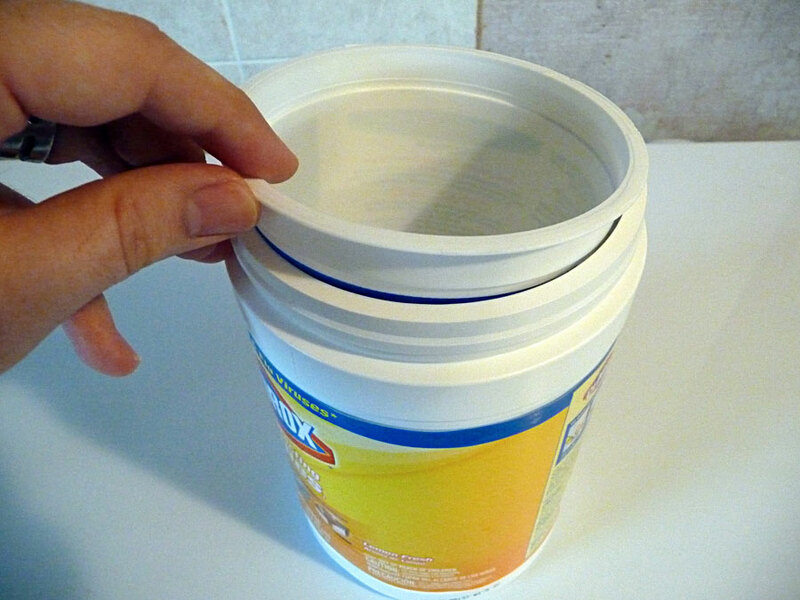 The recycled Clorox wipes container holds up to 3 cups (24 fl oz) of water. The Dannon Yogurt container fits perfectly in the Clorox Wipes container. The smaller Dannon Yogurt container fits inside Clorox Wipes container, but the outer lip holds it in place at the top. A soldering iron easily perforates the Dannon container. The holes are a good way to boost aeration for healthier roots. Perforating top of Clorox container allows for exchange of gases to prevent water from becoming anaerobic. 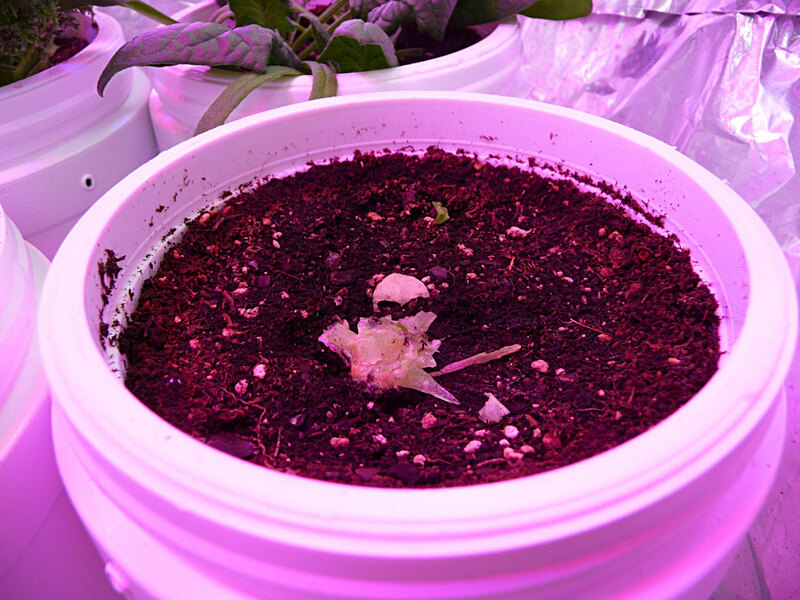 The sub-irrigation occurs due to capillary action. One 11 inch shoelace or cord will wick up water from the reservoir. - Using different types of laces will impact the wicking rate. - You could also use a 2nd lace running in the opposite direction. - Increasing the number of holes will increase aeration potential. - Clear 1 qt food containers could be used instead of the Dannon container. 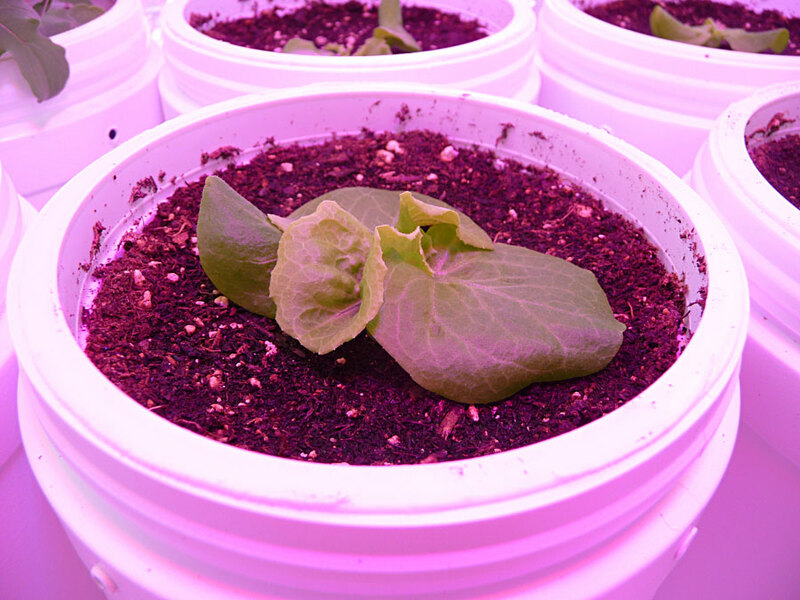 - The water reservoir could be kept empty until seedlings have begun to mature. 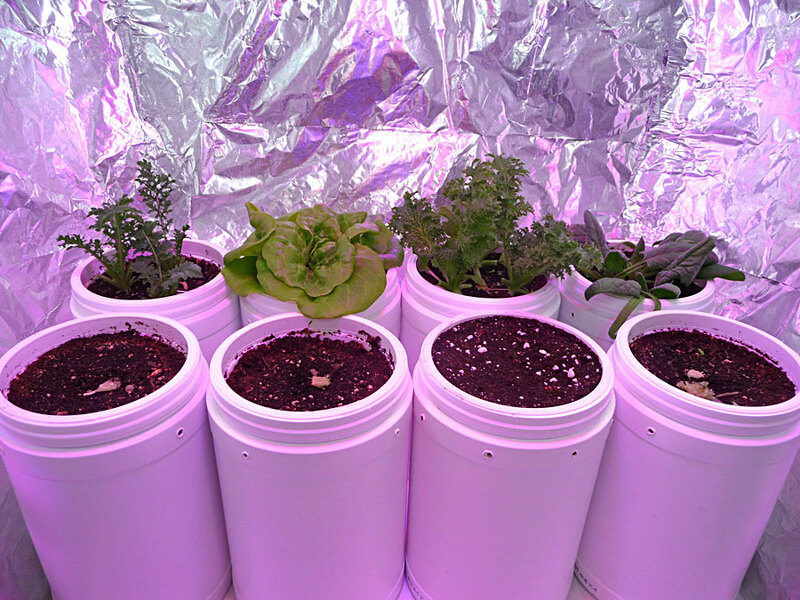 Self-watering containers can work great, but some work better than others. A typical 2L (67oz) recycled Soda SIP only uses around 55% of it's capacity for growing medium (37oz). For a 1L Soda SIP, I estimate 60% which translates into 20oz. 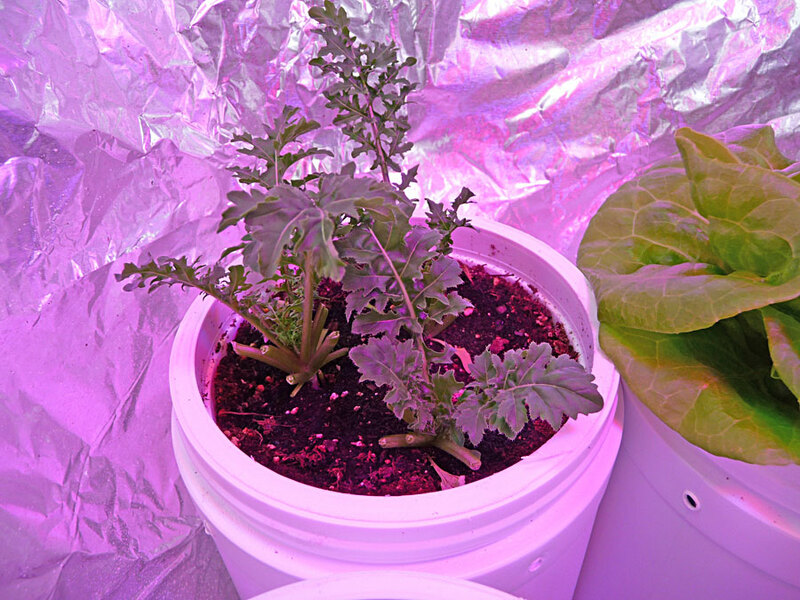 An Albo-stein sub-irrigation container easily outperforms its 1L competitor. And it also rivals the capacity of the 2L version. 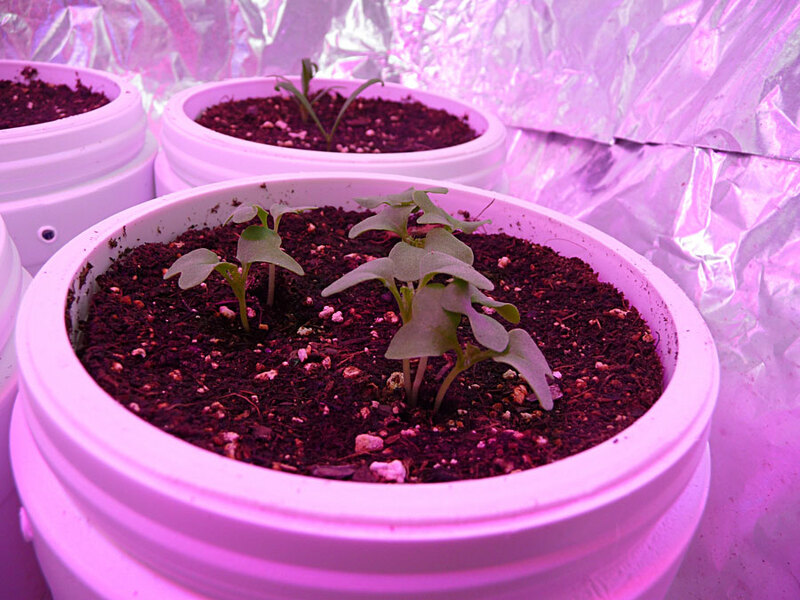 Does soil capacity even matter? Well sure it does! 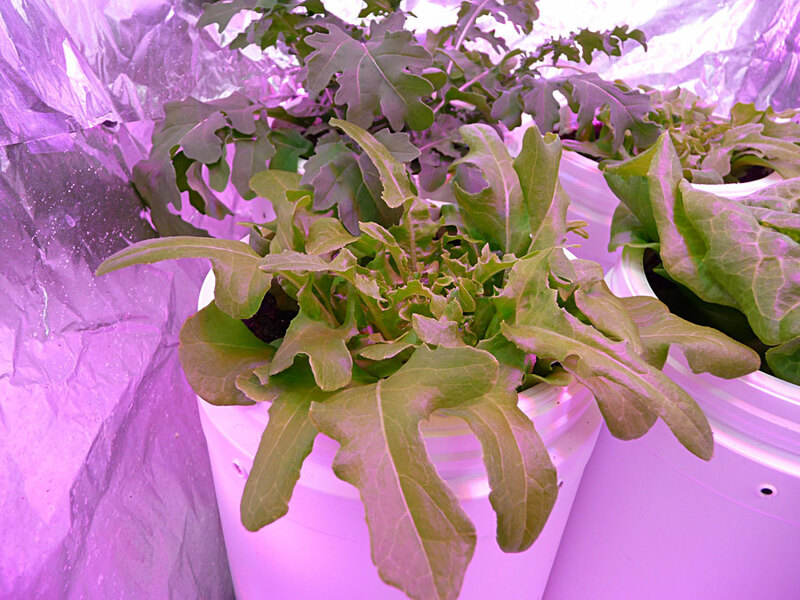 More potting mix means more available nutrients. Remember too, potting mix stores moisture. 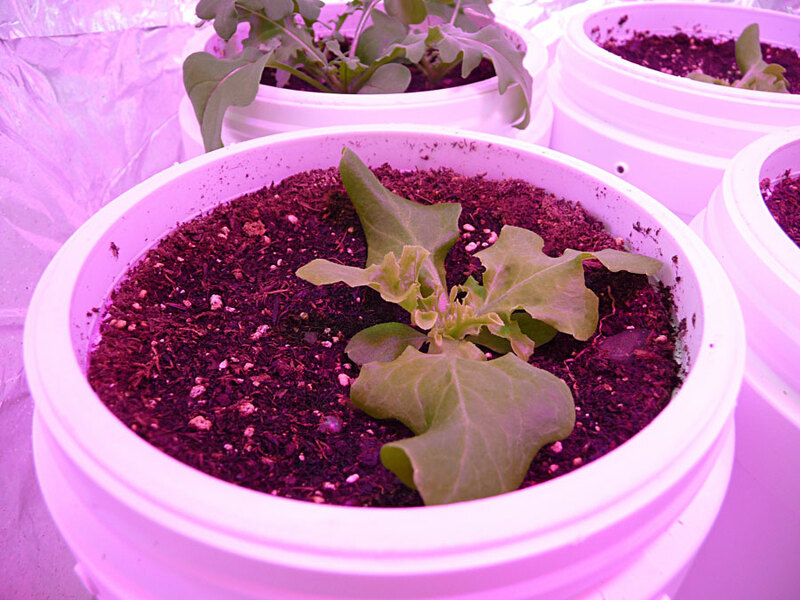 So more mix means more moisture buffer between your plant and the reservoir. Finally, if your water is high in salts, it will take longer for those salts to reach toxic levels of concentration. - With each Albo-stein, you recycle 2 containers. - Easier / faster to construct. - Outer container is easy to decorate. - It can be lifted from the top without falling apart. - More capacity than 1L Soda SIPs. 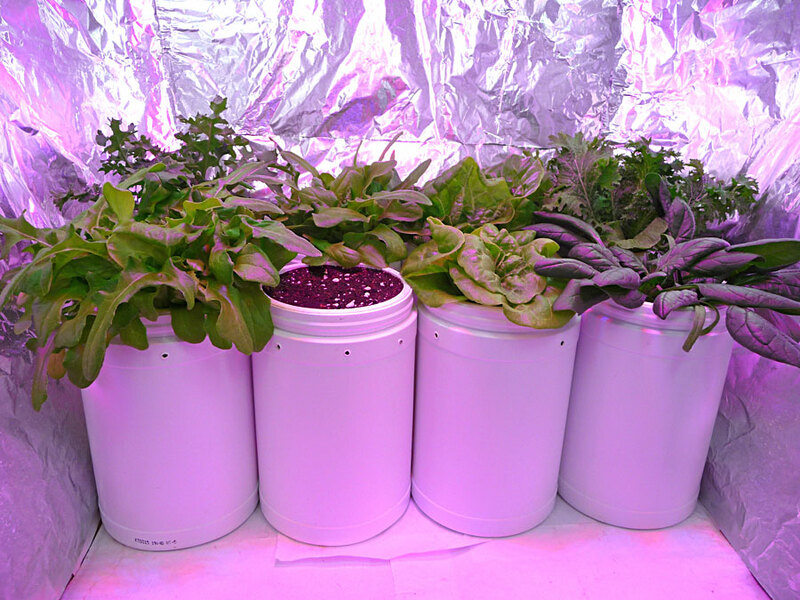 - Easier to separate for watering purposes. - Stability: both pieces sit perfectly level. - More potential for aeration through perforation. - More control over wicking potential. 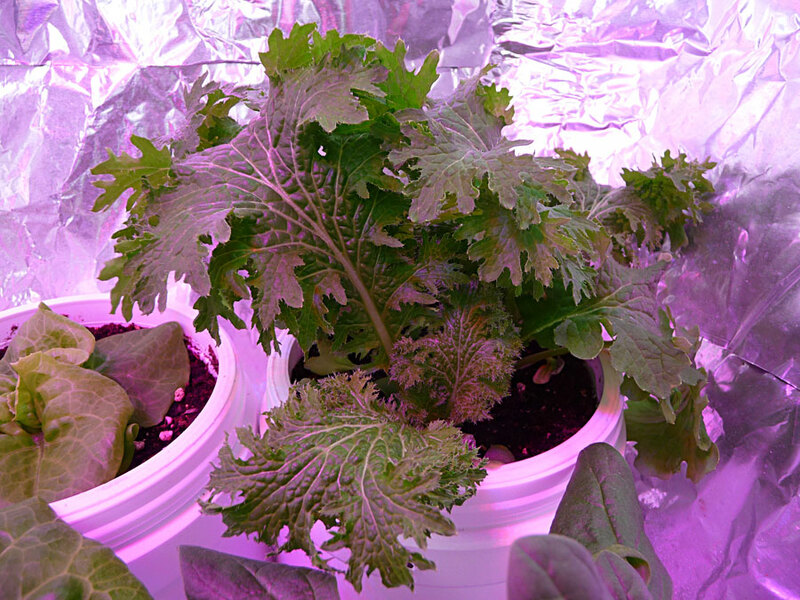 - Soil capacity is less than a 3L Soda SIP. - Soda SIPs are thin walled & easier to conceal inside other pots. - It is not transparent. You can't determine water level as quickly. - It is not transparent. You can't view root growth. 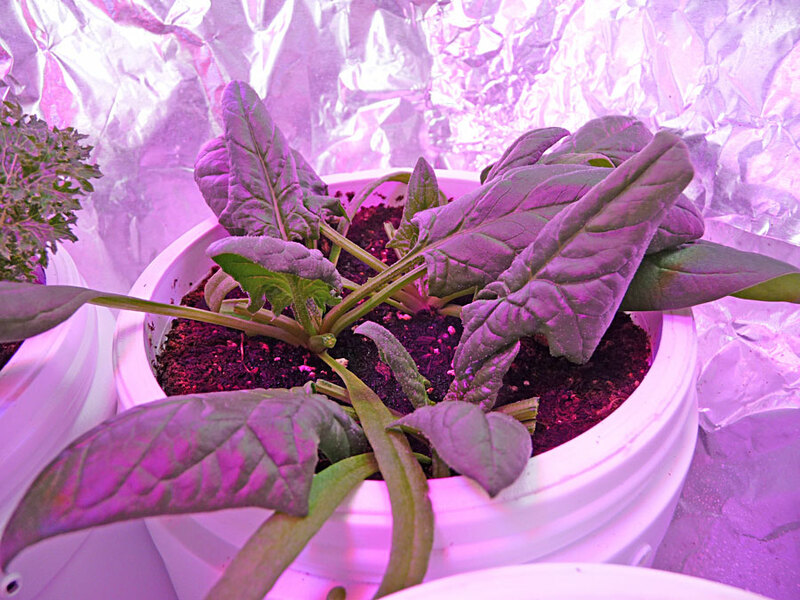 The biggest challenge in this wicking system that I can see, is finding the right potting mix. Your mix needs to absorb water. But it MUST maintain good aeration which is achieved through pore spacing. 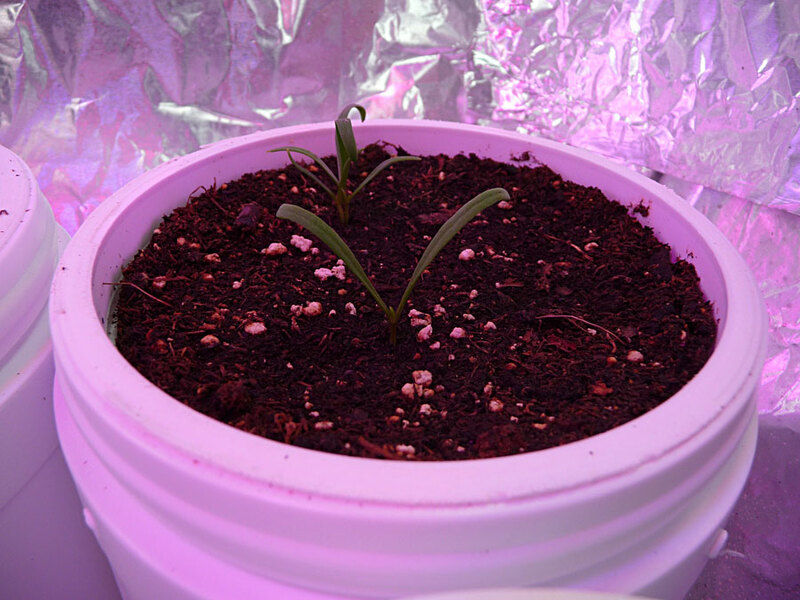 This is my reason for adding perlite. Does your SIP only work when the water levels cycle (partially drying up)? If plants seem to suffer when the reservoir is full for a long time, then something wasn't designed right. The container is too shallow. 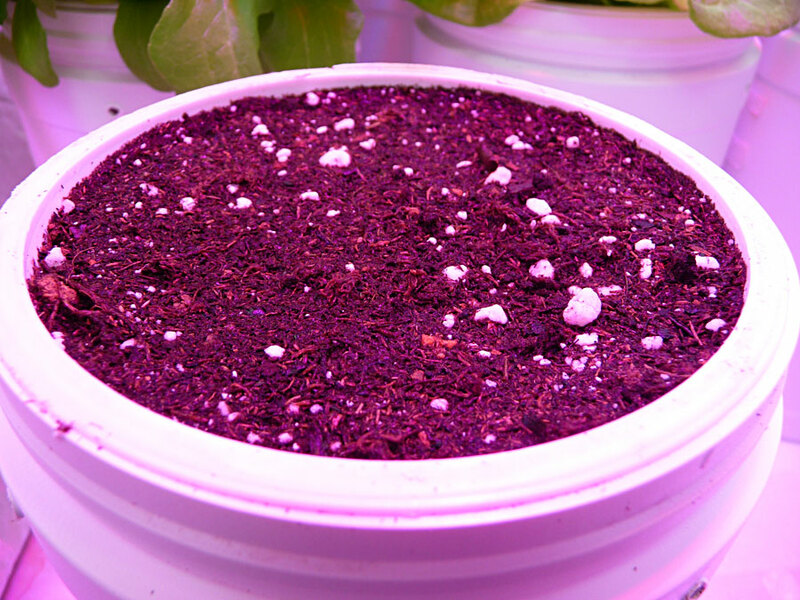 The potting mix lacks pore spacing or is too absorbent. The wicking surface is too great. I believe a good SIP should be able to have a water reservoir that is full ALL the time. Is this possible with small, inside plantings? We shall see! 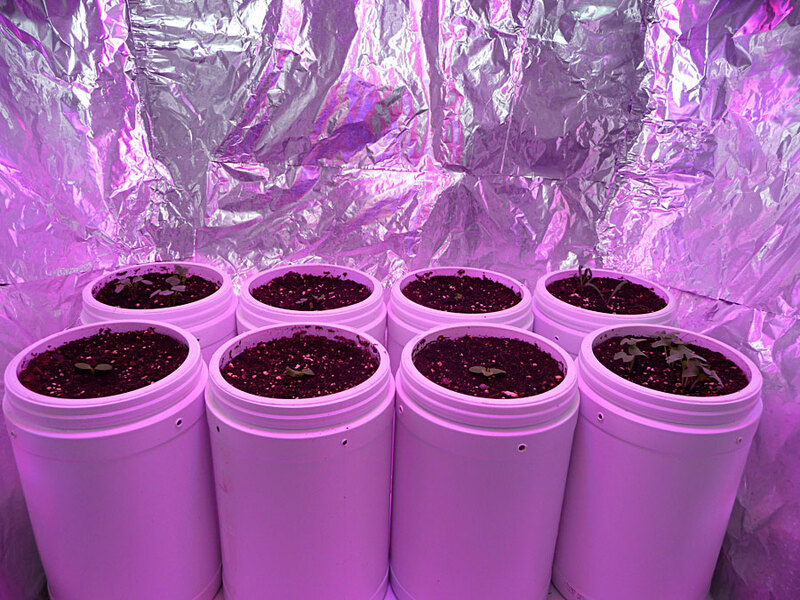 For this SIP indoor garden, I wanted the test to include seed starting. I set up a 14 hr light cycle, running from 8 AM to 10 PM. 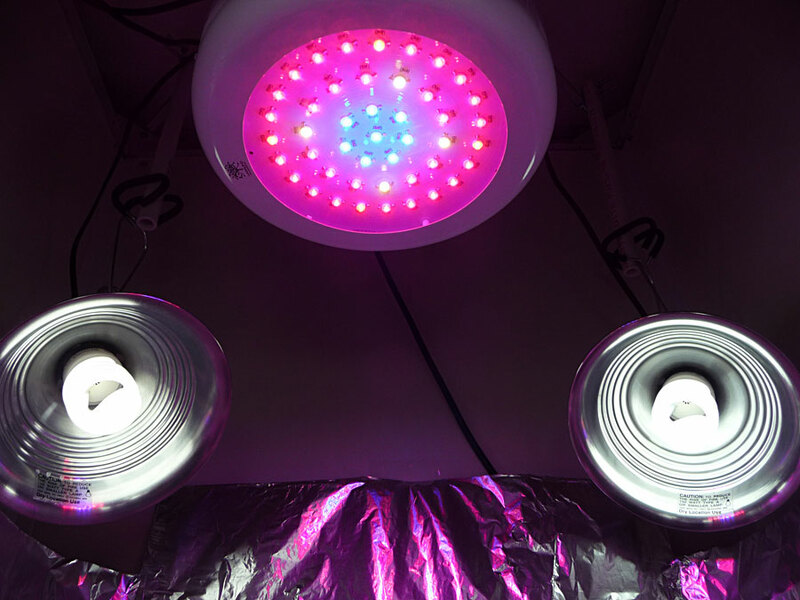 The LED was 18" above the soil surface. CFLs were placed at the side & corners. I had a fan running on a timer (6-10 AM, 6-10 PM). Daytime temps were around 80 F and evening temp were around 75 F. I would occasionally spritz the surface of the soil to ensure the seeds did not dry out. 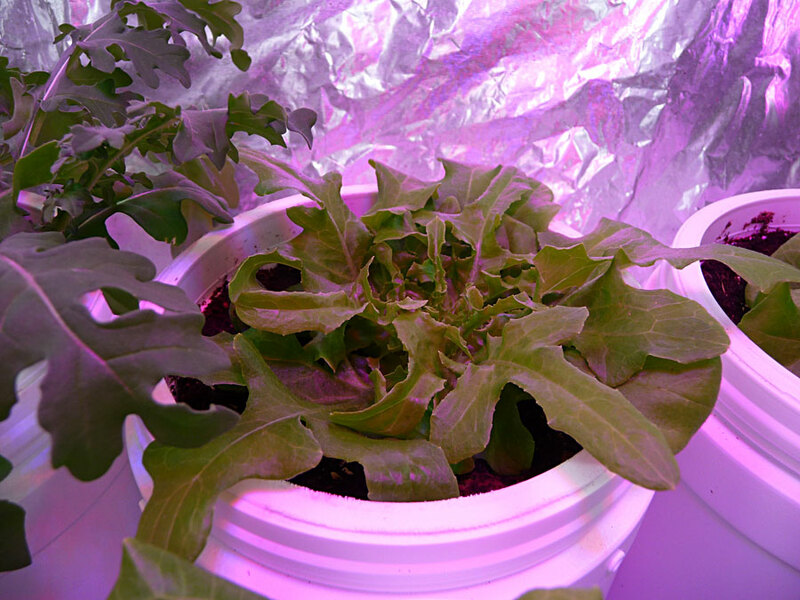 My 1st germination was 2 days later (Arugula). 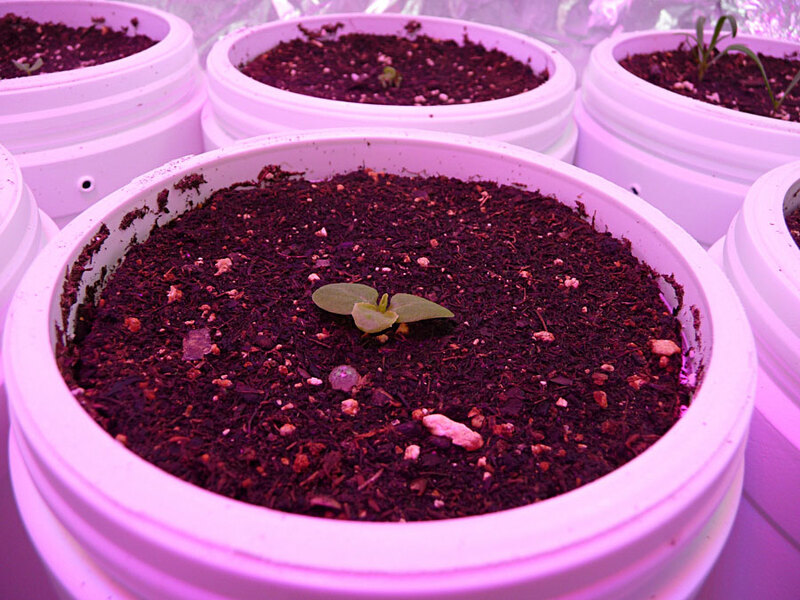 By day 6, every container showed germination. No damping off yet. 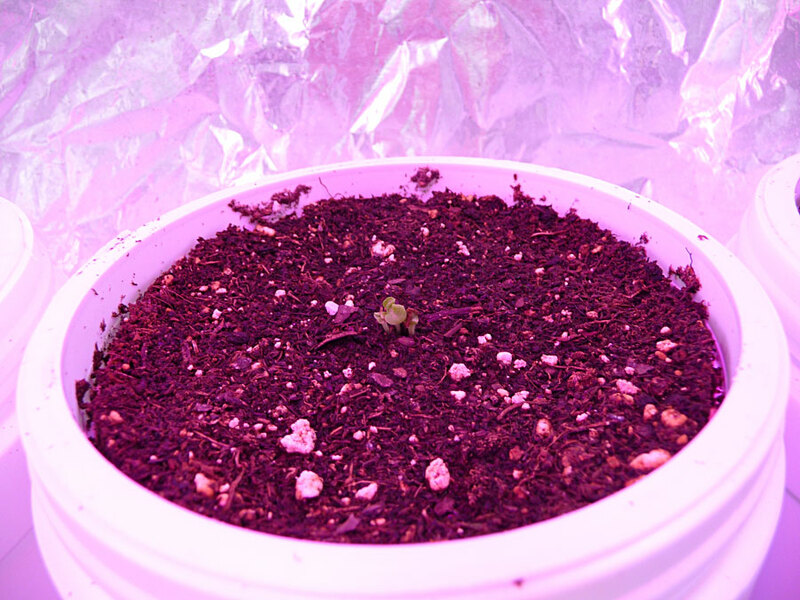 Photo taken at day 7. All containers still had water in the reservoir. 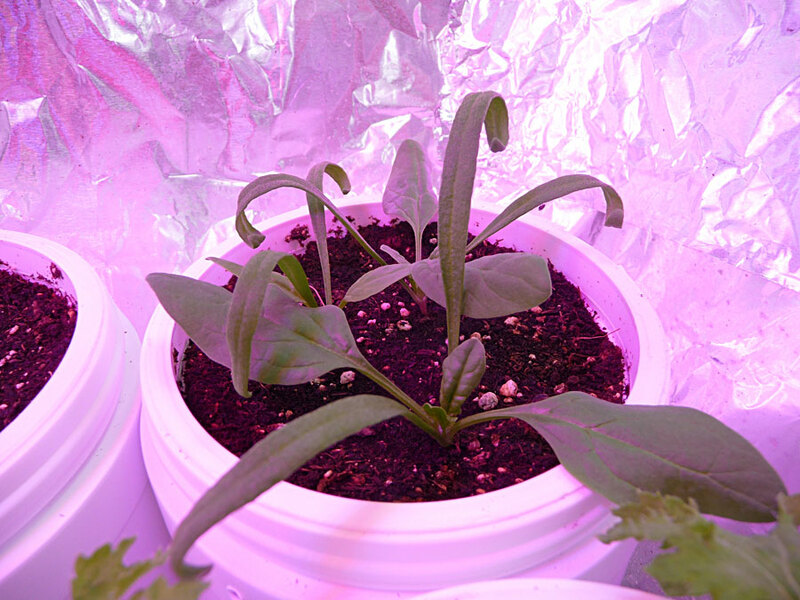 Day 16: Looking at yesterday's photos, I've noticed the leaves of my seedlings curving downward. When I had set up my mix, I added crushed dolomitic lime. 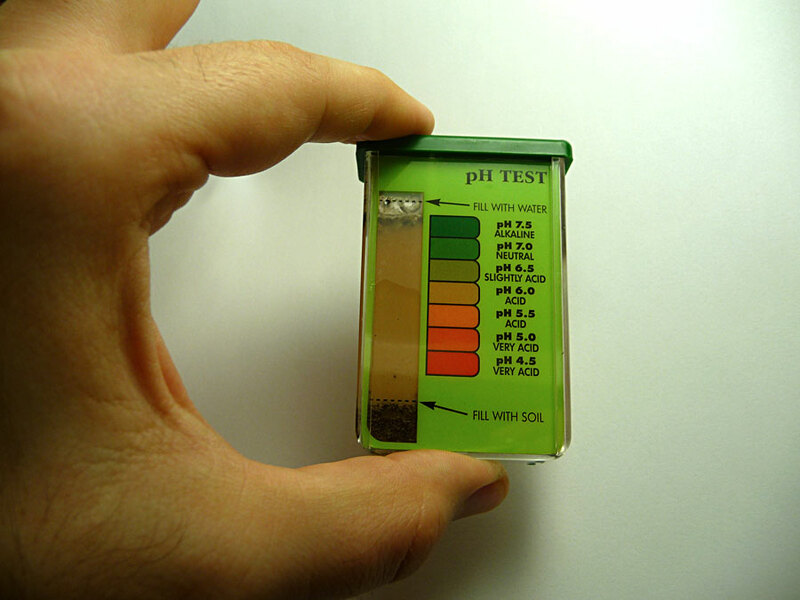 I decided to test my pH to make sure things weren't too alkaline. 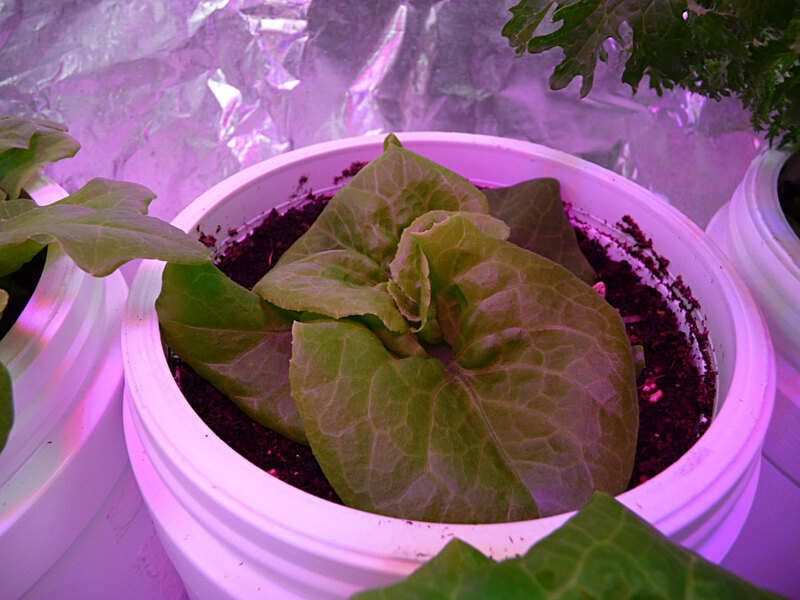 Based on surface samples combined from 3 pots, the pH seems to be 6.0. 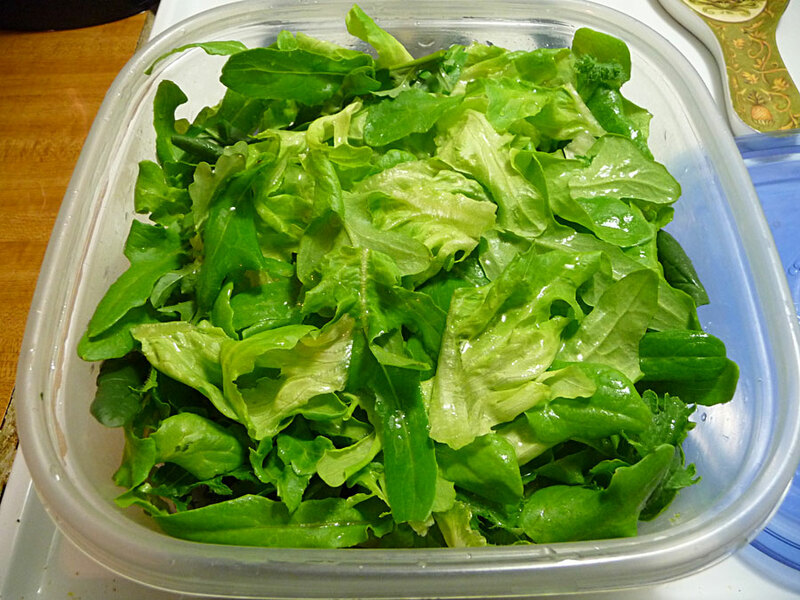 This is ok for Lettuce / Mustard / Spinach. 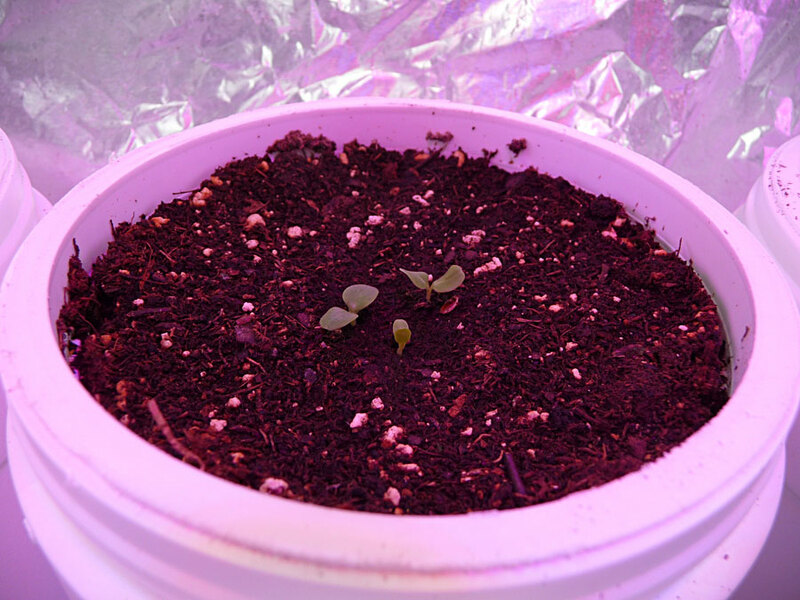 So next I wondered if my mix is retaining too much water for such small plants. Thus, I've emptied out the water reservoirs to allow moisture levels to come down. I'm using new LEDs & also wonder if they are too strong. But I'll see about the moisture levels 1st. 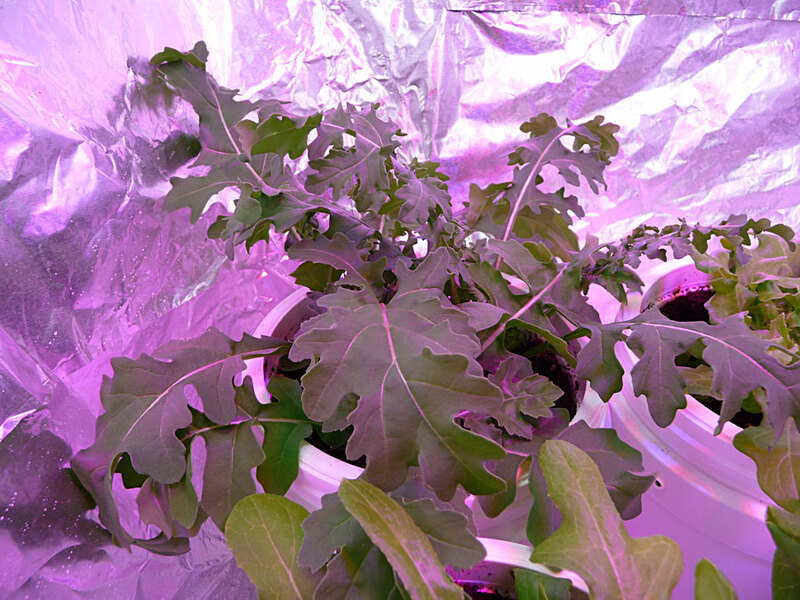 An interesting note about the leaves is that they reach upward when the lights are off. Day 19: After 48 hrs I refilled the reservoirs and have kept them filled since. The mustard has been growing fast. I was hungry. I ate some. 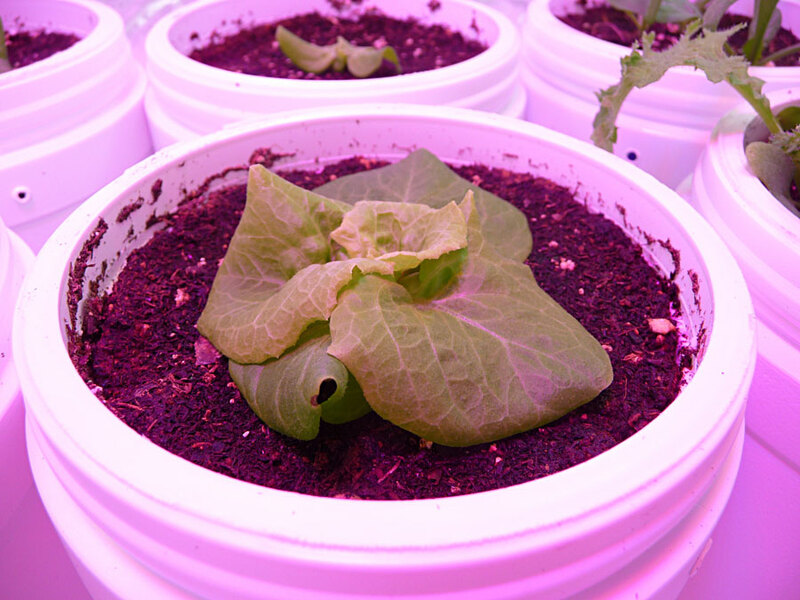 Albo-stein: Lettuce - Will it re-grow? CONCLUSION: This SIP system has proved to be a remarkable success. 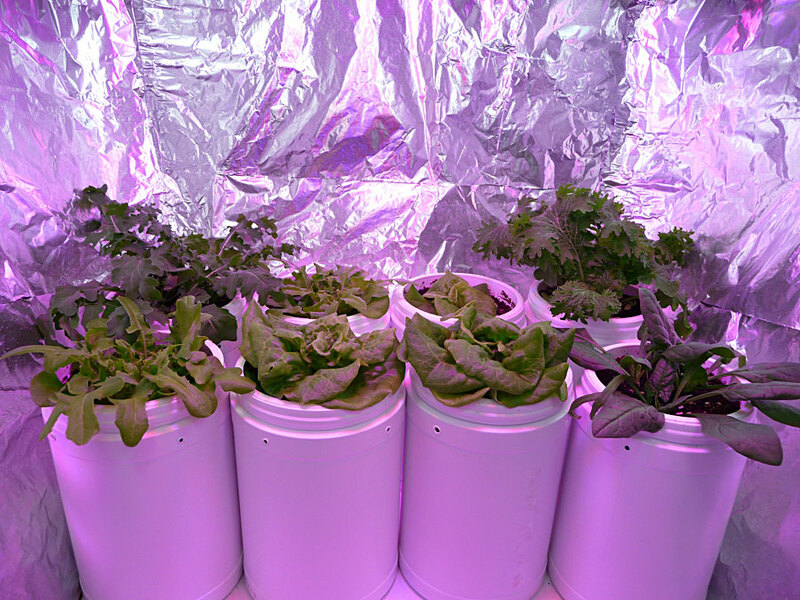 The plants provided greens for sandwiches, tacos and 3 large individual salads. Everything tasted good & I had zero pest problems. No aphids! No cabbage moths! No leaf miners! The recycled Clorox wipes containers store lots of water but are still compact. The repurposed Dannon yogurt containers are a good size for many dwarf or micro varieties. I'm currently testing a "Micro Tom" tomato. I also planted 5 new varieties this weekend, including "Toy Choy" bok choy. 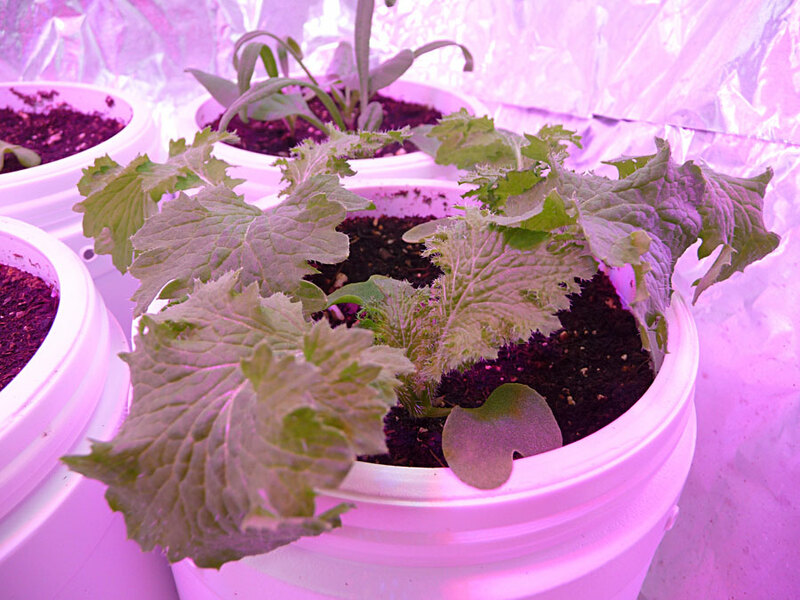 This system will work well for any young garden plants, but you may make adaptations to better suit them. 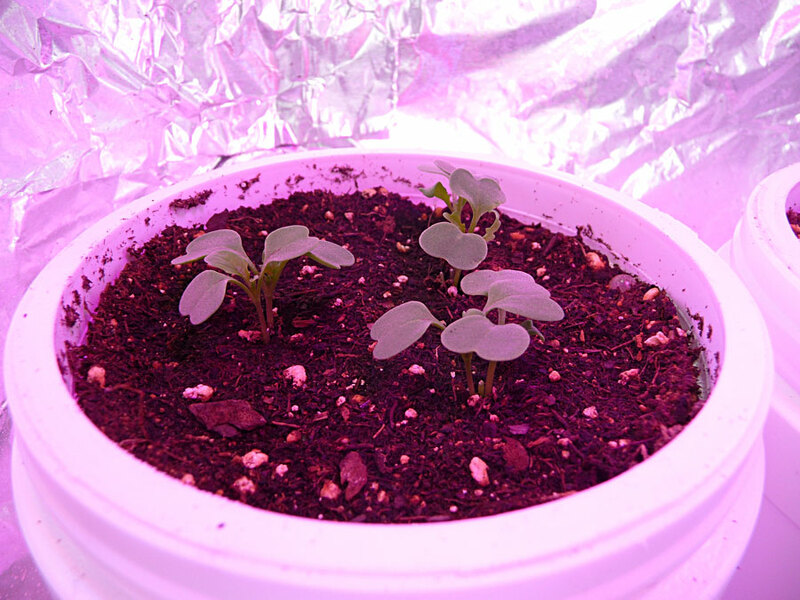 Succulents such as purslane might actually do better with less moisture. So you might let the pot dry a little between waterings. 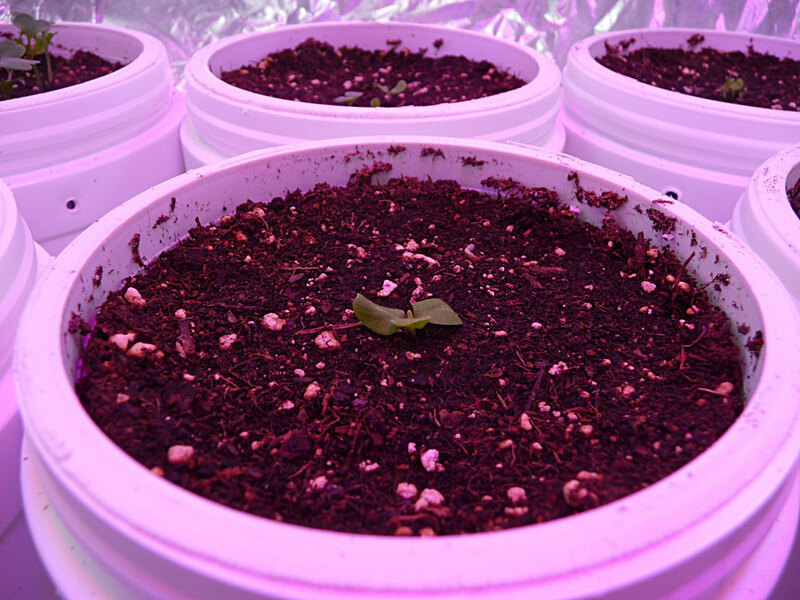 You could also experiment with various potting mix compositions. 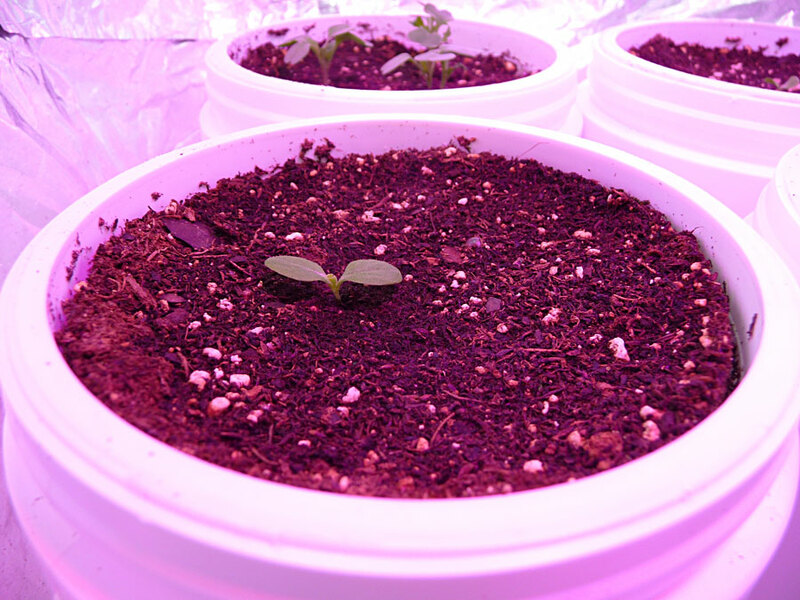 For SEEDLINGS: it might be better to keep the water reservoir empty until the seedling has begun to grow and mature. 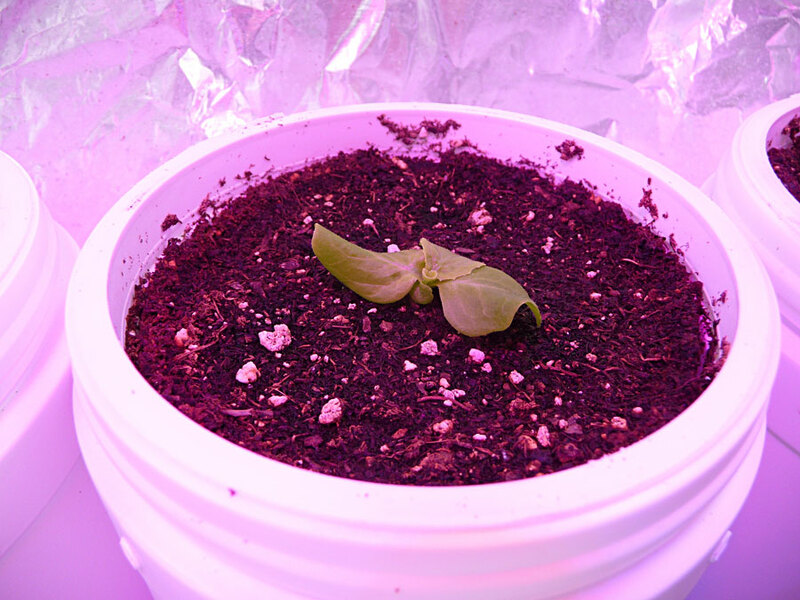 The dryer conditions will cause the seedling to develop more vigorous roots. This will also reduce the likelihood of damping off. 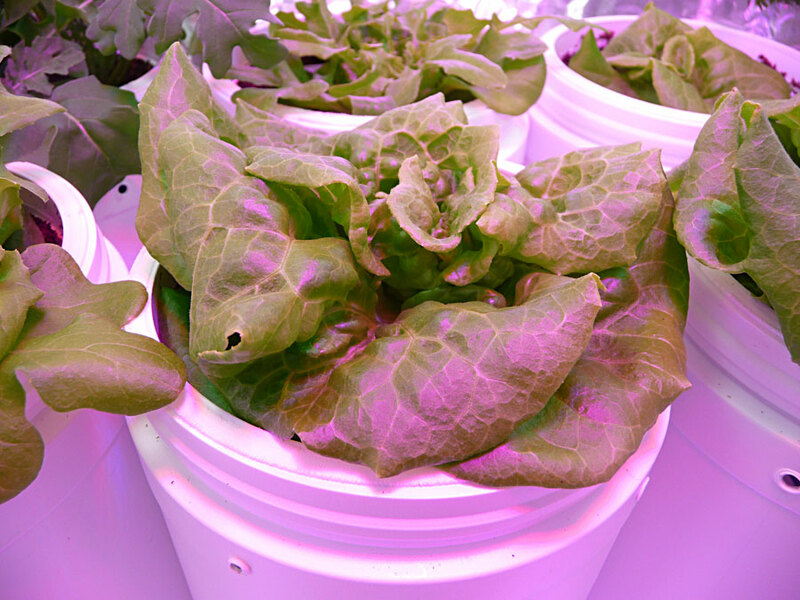 A 32 oz container will hold lots of water even without a sub-irrigated reservoir. 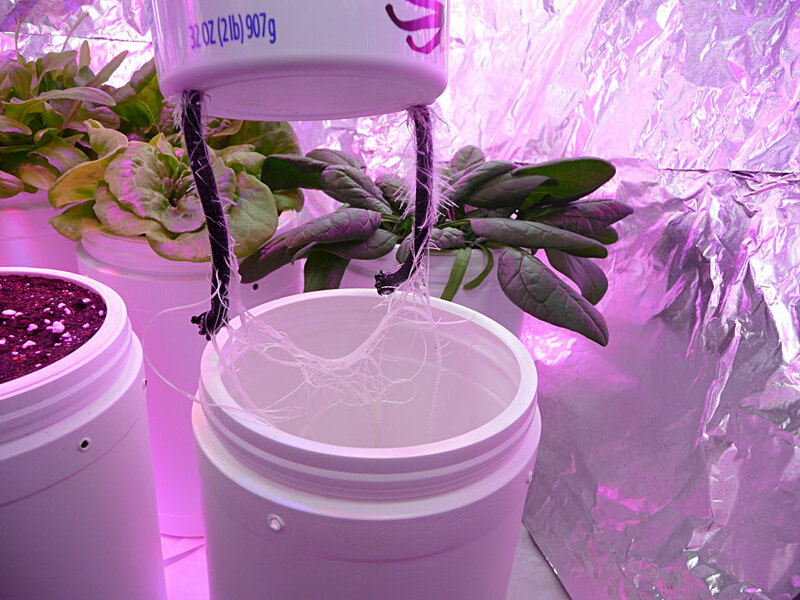 Later on, as your plant gets bigger, water consumption will increase. This is when you'll want to fill your reservoir. 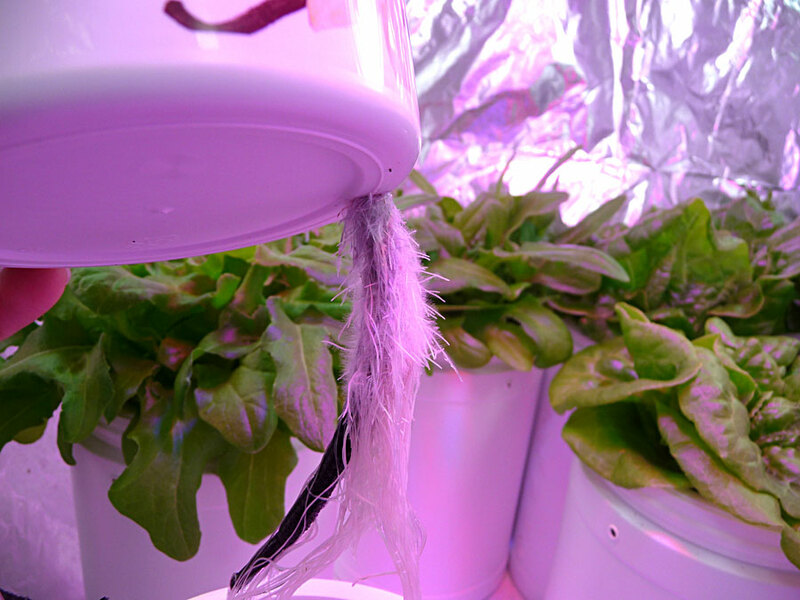 Plants that are either crowded or simply possess vigorous root systems may show roots growing down into the water reservoir. As long as I kept the reservoir moist, the roots flourished (appearing clean and white). 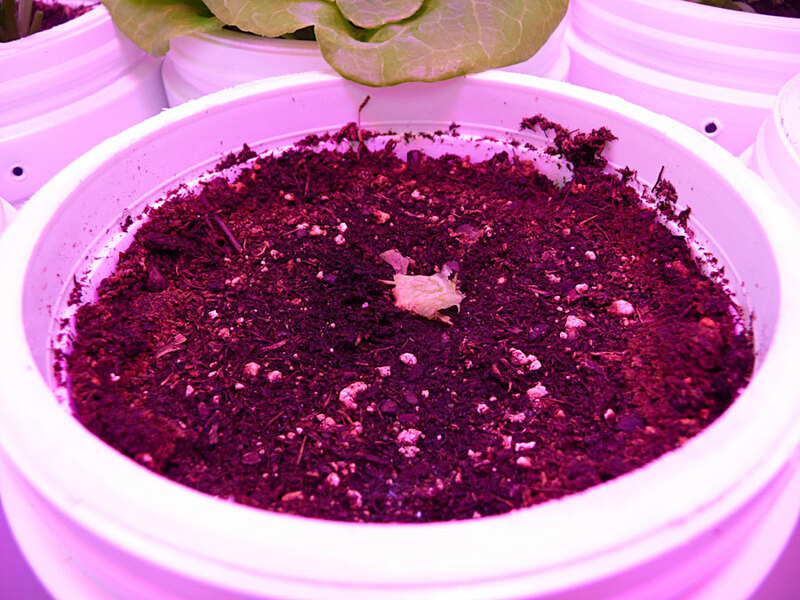 But once I allowed the bottom to dry out I observed dead (brown) roots. This did not kill my plants. 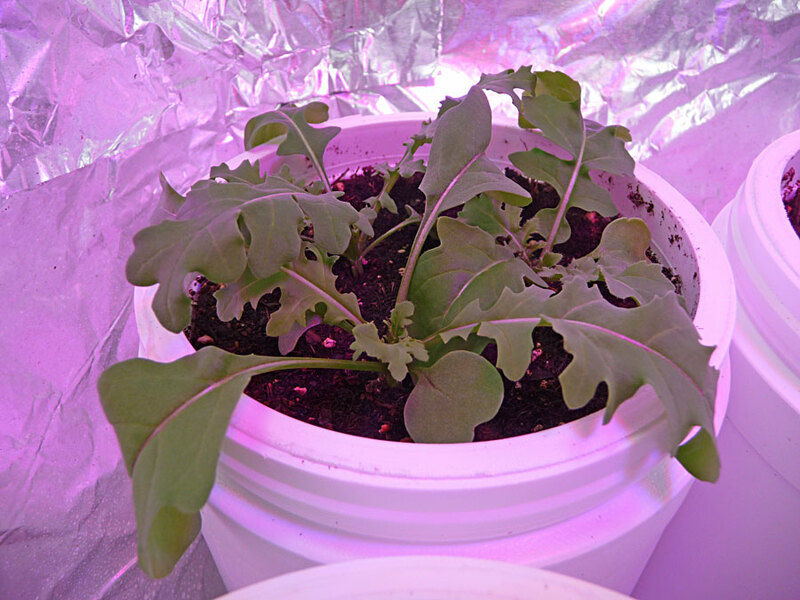 After a couple harvests, my arugula, spinach & mustard slowed down. I added a very small amount of Miracle-Gro liquid feed to the reservoir for a few days. Then I flushed the reservoirs & went back to straight water. 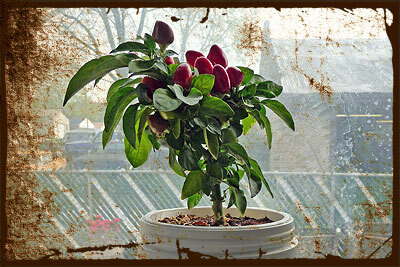 This seemed to rejuvenate the plants. They are currently in their 7th week. In addition to testing new varieties, I'll eventually test various potting mixes. 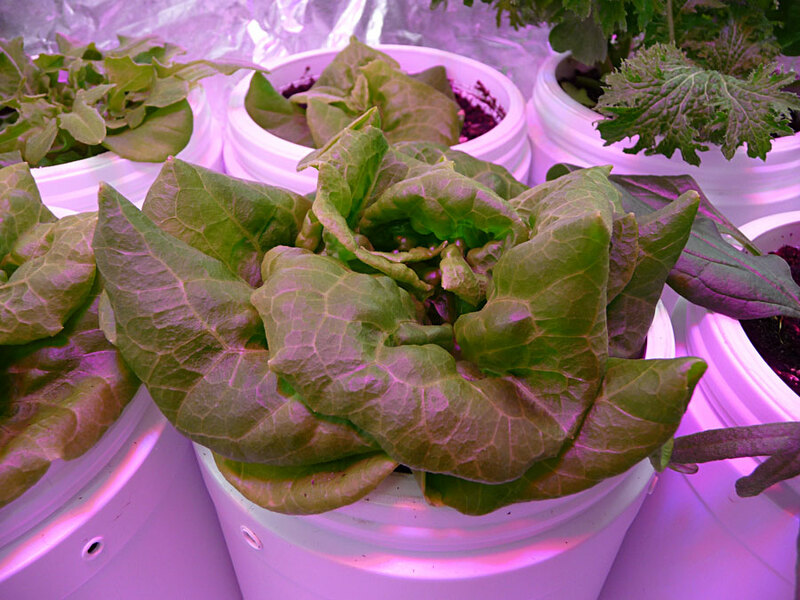 It might even be interesting to try a hydroponic application. One thing is for sure: Albo-stein sub-irrigation systems works!